Despite me being worse with makeup, I know a good one when I see one. 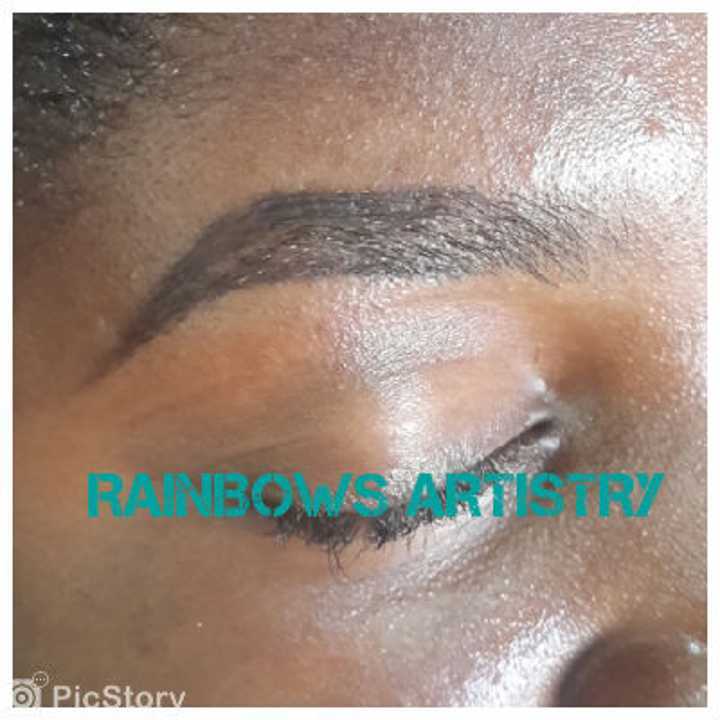 And I am of the opinion that having a good eyebrow is very vital to having a lovely makeup. 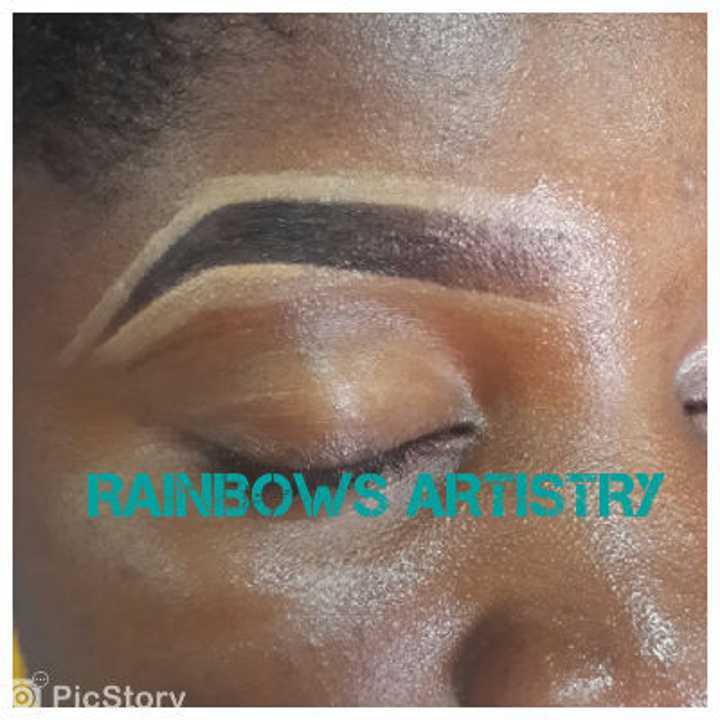 Drawing it right and getting the right pattern for your face shape is pretty necessary.I will be sharing tips I learned from a professional makeup artist BBM channel (Rainbow Artistry).Everyday Eyebrow Tutorial: Step by step guide:Step one:Brush your eyebrow into its natural shape. I’d strongly recommend getting them professionally trimmed every now and then to keep them in their best shape. 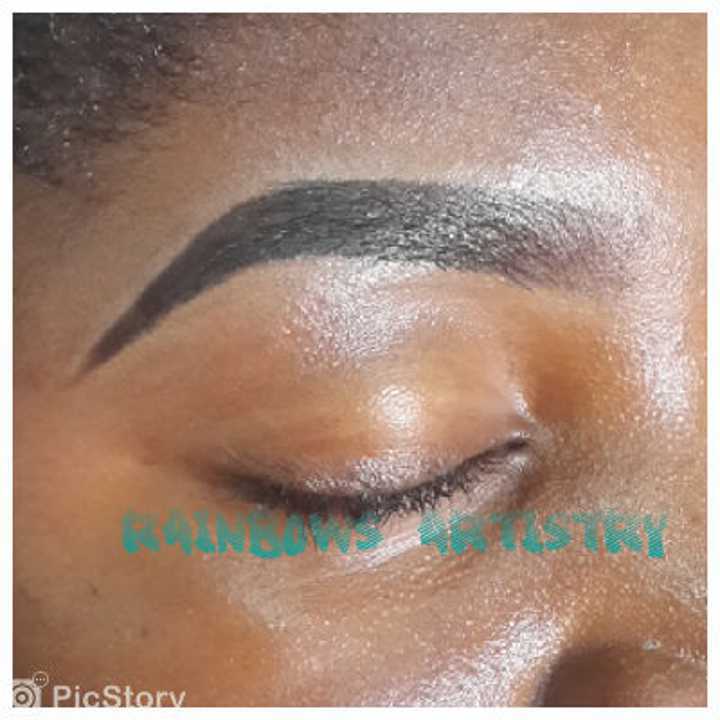 Use a sharp eyebrow pencil, draw the underneath line in a straight/curved as you like. I also use a slightly dark brown (Davis 003). 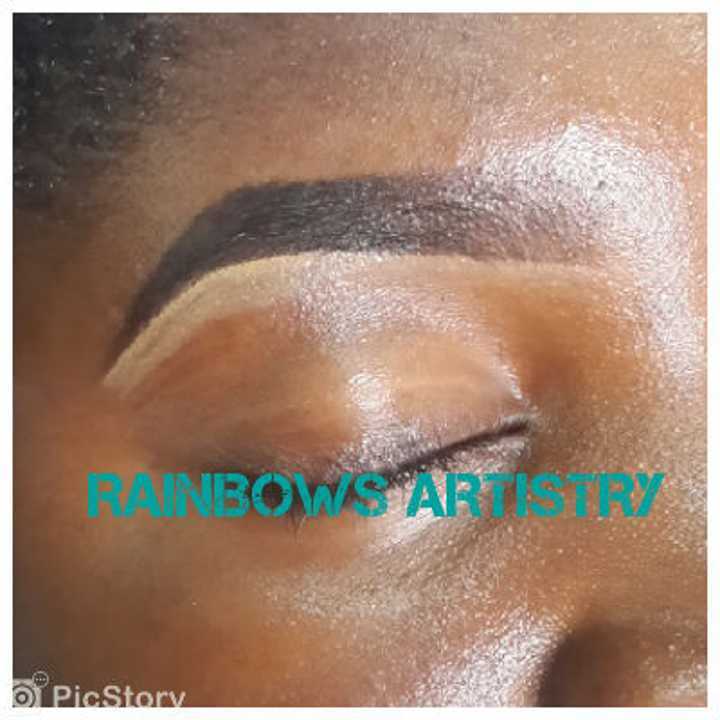 Don’t draw a line vertically at the front of your eyebrow, as this will help the final look come out more natural. 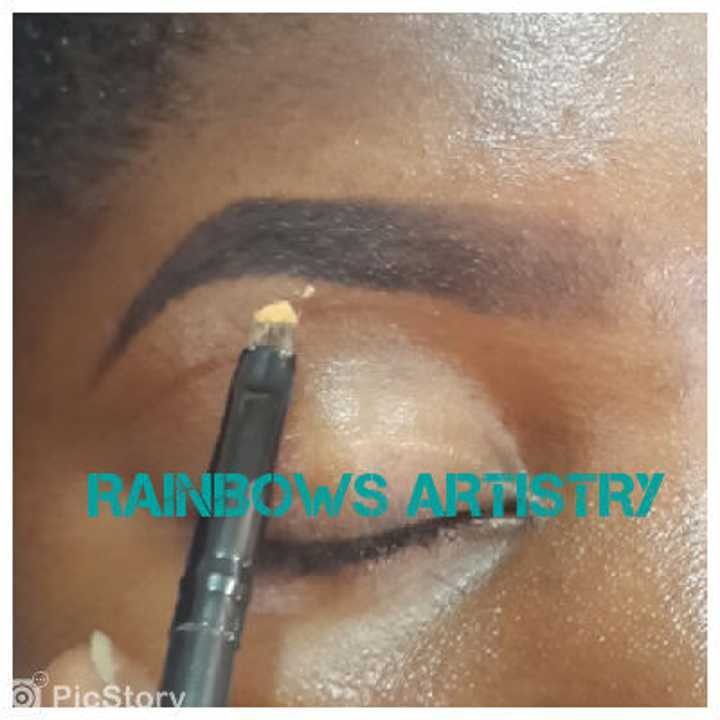 Step three:Draw the top of the brows, always draw close to your natural brow line, most especially once you have a full brow. You don’t need it looking fuller by enhancing. Step four:Apply some pressure on the pencil in light strokes line, fill in then brush upwards. 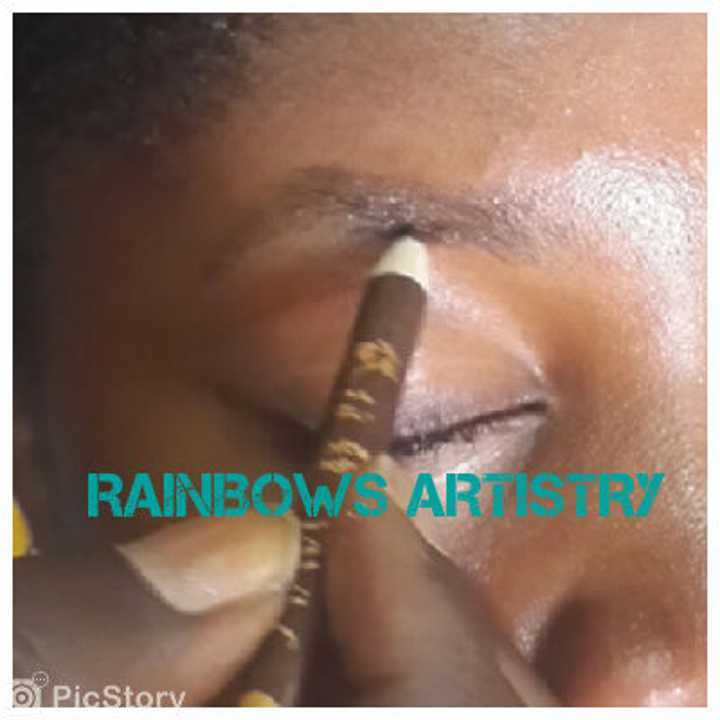 Using a brow brush (or old cleaned mascara wand) brush the line you have drawn up into your eyebrow. Step six:Apply concealer or foundation in a line underneath your brow as close to the hair as you can get it. Making sure you don’t clean your brows in the process. 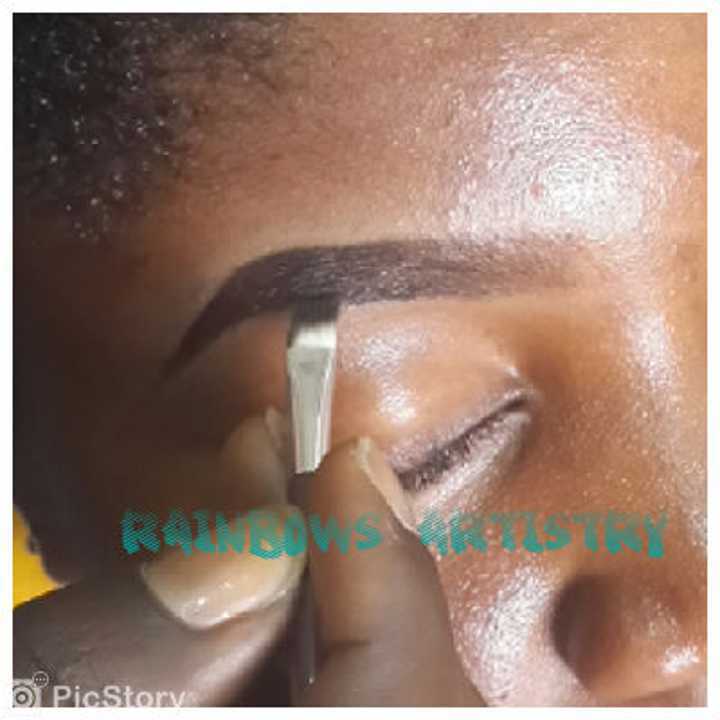 Step seven:Do same to the top line of your brow, defining your arch as you go. 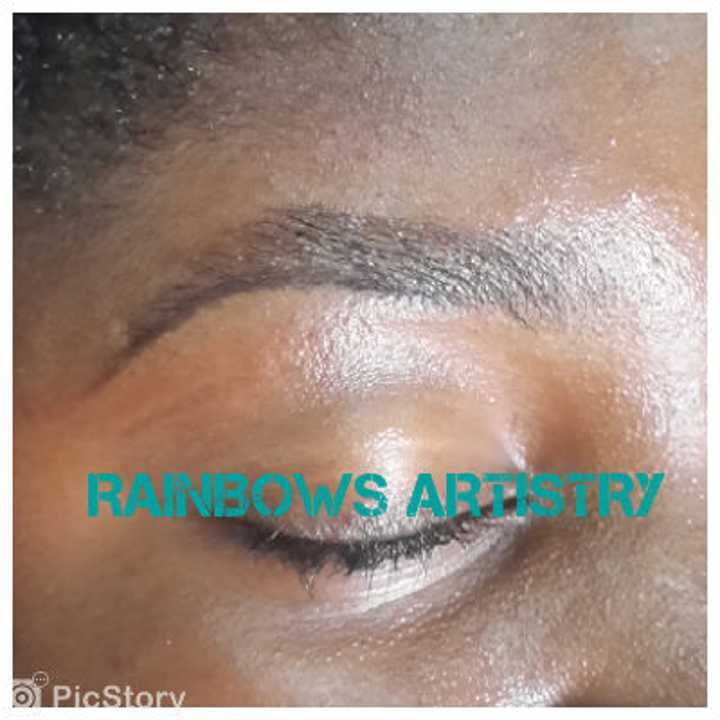 Step nine:Use a brow filler for longer stay and for more professional look. Let us know how you go with yours. 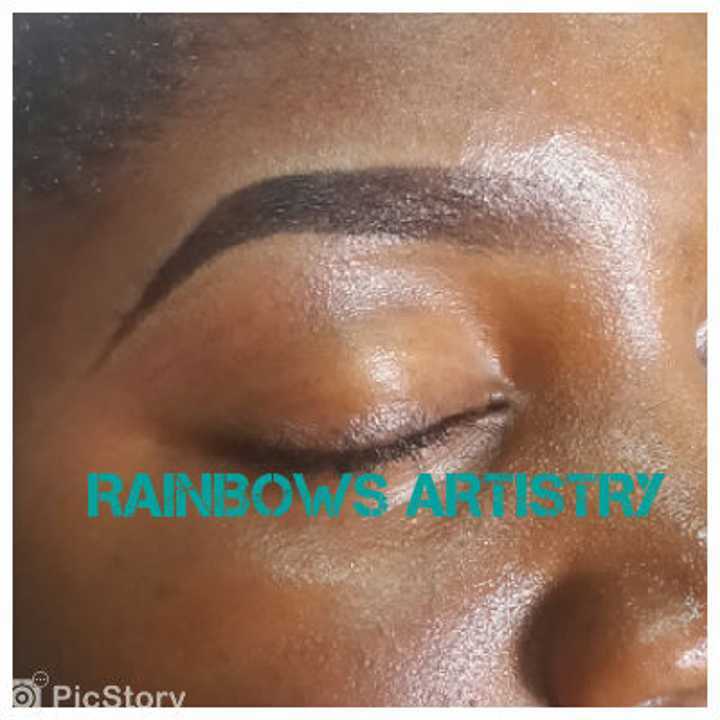 If you have any questions, please feel free to join Rainbow Artistry BBM channel – C004D946F and chat with admin. If your face is round, try to create as high an arch as you can. 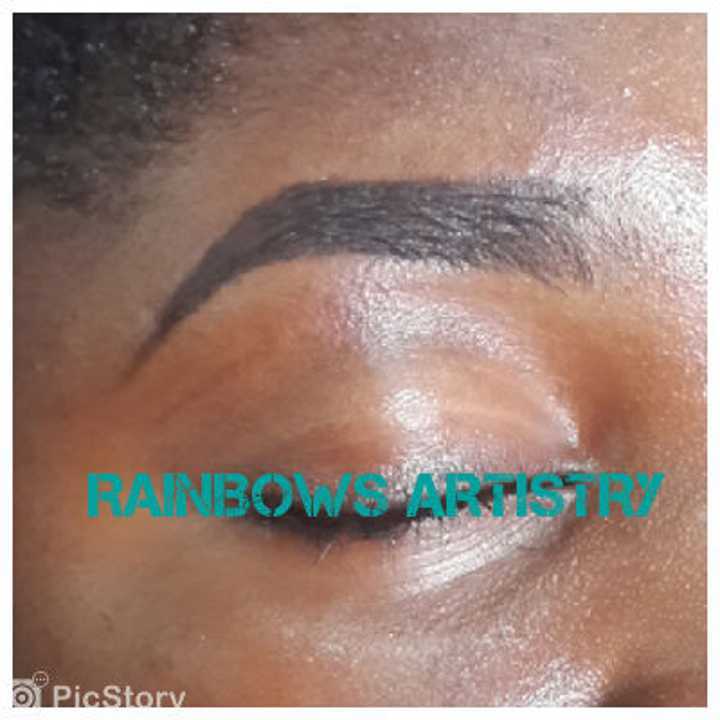 Look for a brow shape that follows a straight line to the peak of the brow, and stay away from a rounded brow shape.